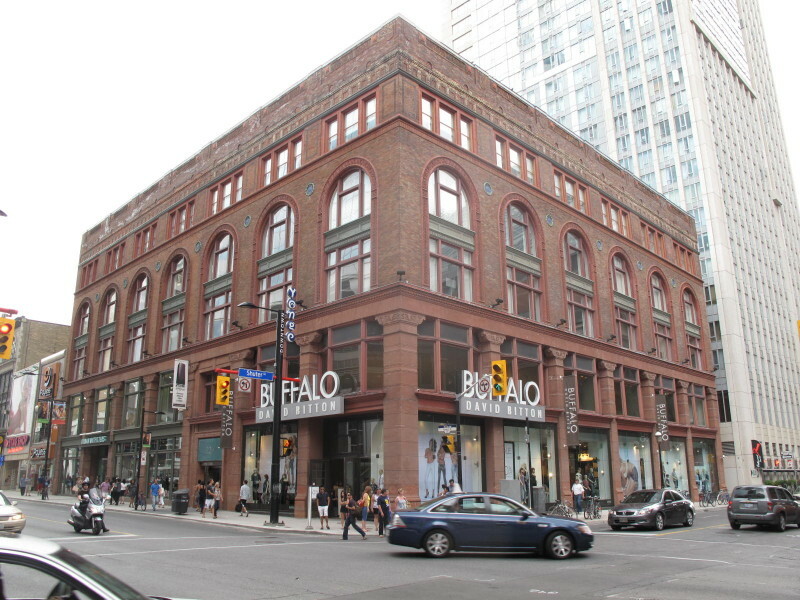 The Ryrie Building is an innovative nineteenth century commercial development designed by architects Langley & Burke and constructed in 1891 with an addition by Horwood & White in 1913-14. 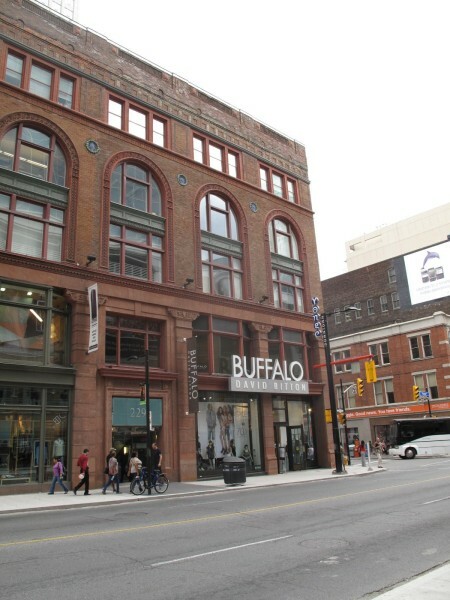 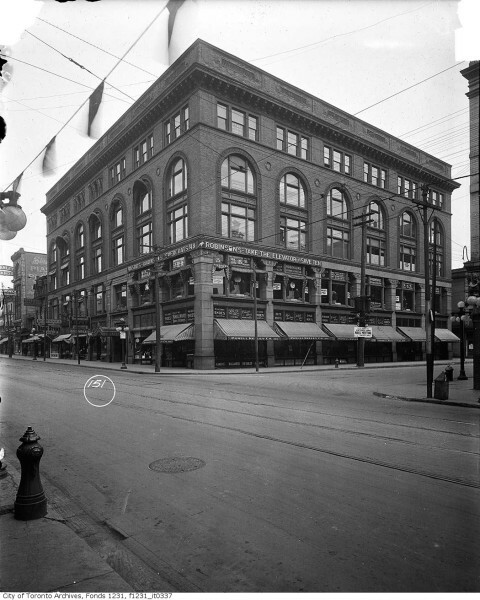 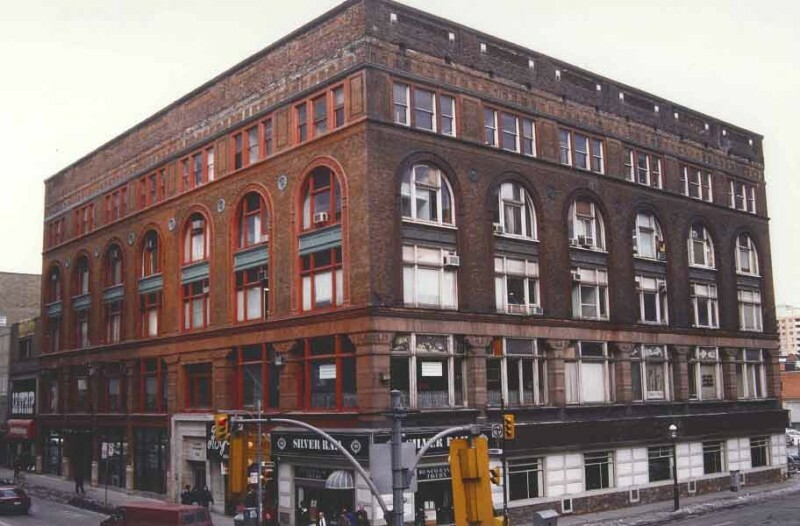 The Ryrie Building is listed on the City of Toronto’s inventory of heritage properties. 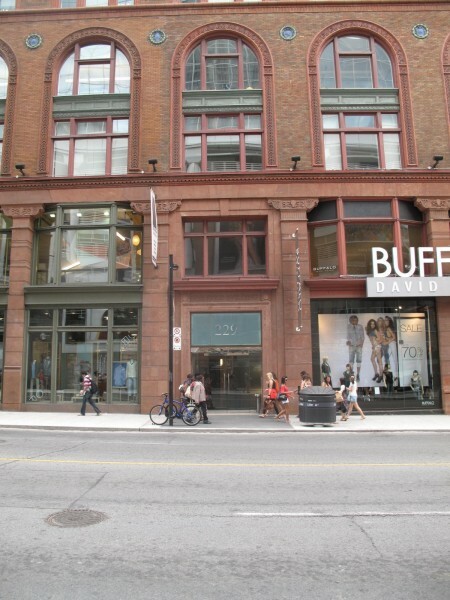 ERA has been involved in a long-term renovation programme including interior and exterior restoration and upgrading, reservicing of the building, and the improvements to the commercial spaces at grade.